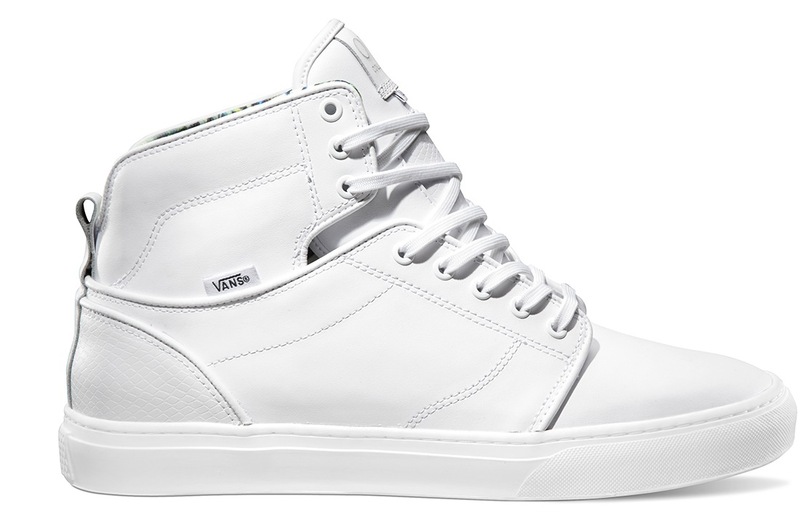 The Vans Off The Wall or OTW collection presents a lifestyle approach to the California brand and has created some stunning silhouettes in the past few years. 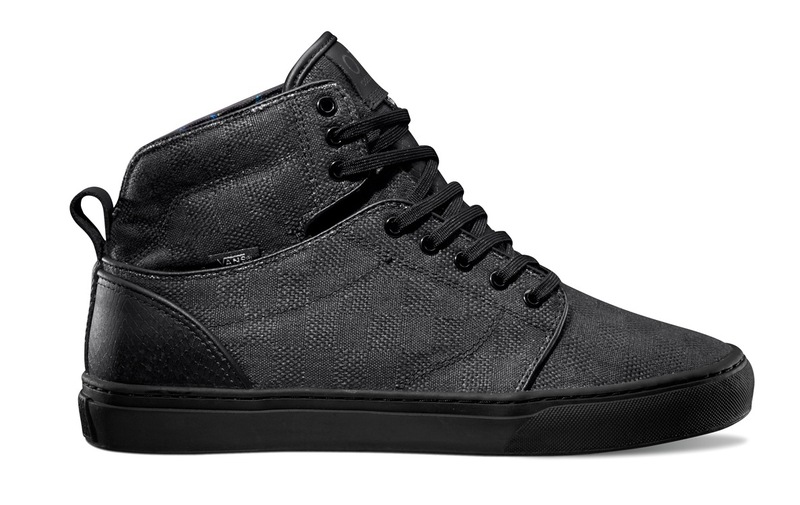 Kicking off summer 2014, Vans OTW announces the Vans OTW Reptile Pack that includes the Alomar and the Tesella. 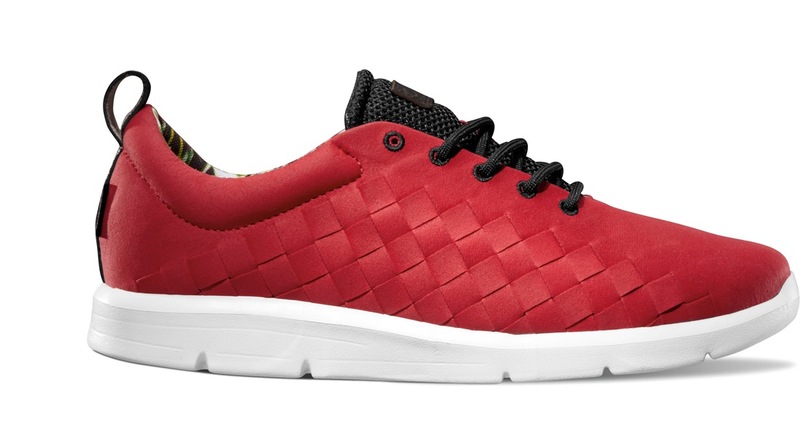 Rocking reptile detailing and high-end materials, the Almoar shows its best in two new colorways, White and Black, while the Tesella goes Red with a woven style upper. 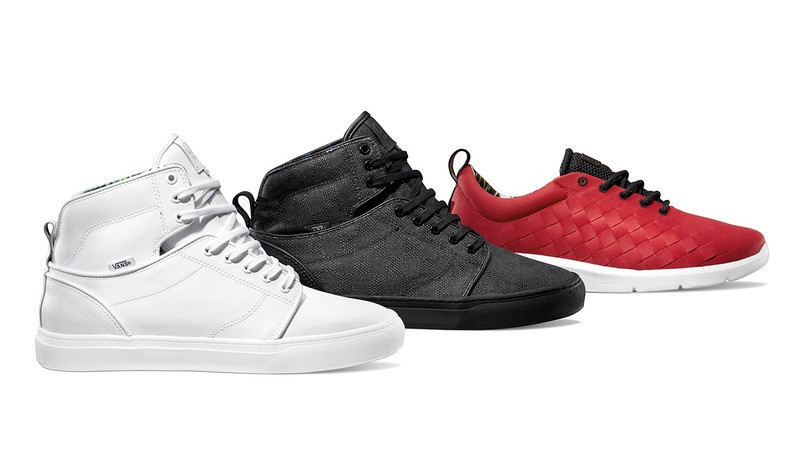 Premium leather, checkered Jacquard, or hand-woven uppers cover all the bases for the collection which is available at retailers for $100.